HomeCMSCoveoMarketSitecoreHow has Coveo for Sitecore been a game changer in the CMS market? How has Coveo for Sitecore been a game changer in the CMS market? Sitecore has secured its position as the leading CMS experience for all web developers and content managers out there. Using Sitecore 9.0 is not only easy but also incredibly rewarding in all forms. Its recent acquisition of StyleLabs has enabled it to present Data Asset Management (DAM) functionalities to its users along with the usual Content Management System (CMS) services. Sitecore is one of the newest but most active members of the people-first web CMS services. Over the last couple of years, the focus of the tech service providers has shifted from a company-first approach to a people-first approach. 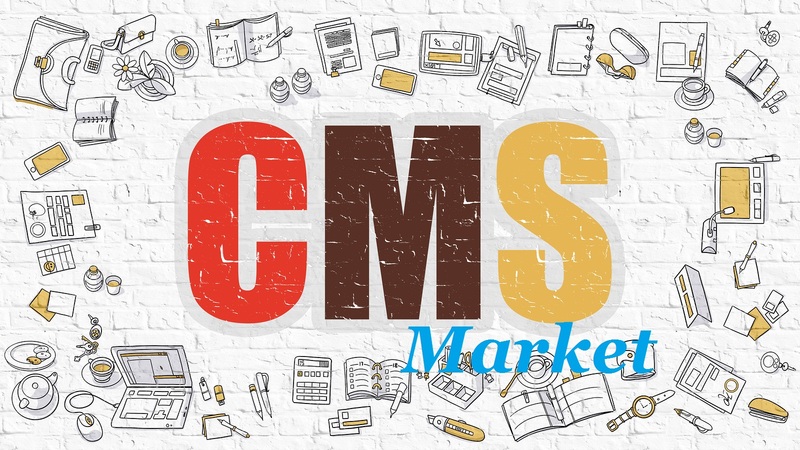 It has brought forth several changes and new functionalities to the CMS platform. It includes the unification of content, customer interaction, and consumer data. Storing the data requires a robust infrastructure. Updating the database, migrating the data and making small changes to the stored data needed extensive hard work in the initial days of content management. Sitecore has unified the multiple channels of data collection, and it has enabled the change of channels or stored data without affecting the site components. Coveo for Sitecore allows for indexing of any type of web asset, be it PDFs, web pages, Sitecore items, external web pages, and more. It has helped Sitecore retain its human-first approach. The most recent version of Coveo packs powerful features including machine learning and AI. During the installation of Sitecore, you will find the function that establishes the connection to a Coveo Cloud. Coveo for Sitecore has a few integral parts. It is the first module of Coveo for Sitecore, and it comes in the form of a ZIP file. It is the bridge that connects the Sitecore CMS and the Coveo Cloud platform. When the user runs queries from within the Sitecore database, the Coveo Search Provider takes charge. It is also responsible for synchronizing the search indexes with the Coveo indexes. ii. The Sitecore security provider. It can handle the Sitecore security permissions and dictates the extent of access to the user during a query. The Coveo Cloud Platform is the one that is responsible for taking care of all the queries that run in the background. The sequence of events involving Coveo is exceedingly flexible. Your choice of action will determine the next set of actions that take place under the cover. What is machine learning for Sitecore? That brings us to the possibility of using the Coveo Machine Learning (Coveo ML) in Sitecore. As you have possibly heard, it is a robust, analytics-based machine learning service. It can simultaneously analyze behavior patterns of the website visitors and determine the next set of items that a query should fetch. Coveo ML leverages the Usage Analytics of Sitecore to predict the relevance of a piece of content for the current user. It can provide pro-active query recommendation to the users that can go to the search page or in any place on the website. Installing the Coveo ML is easy as day. You can already see a query suggestion when you install it for Sitecore. The query suggestion is already active in the Coveo Cloud space. It begins learning right from that instant from the data Coveo for Sitecore provides. Users can create relevance tuning model for improving the relevance of the solution. While you are at it, you should explore the Recommendations model for offering instant, relevant recommendations as per the user's search and user profile. All these models begin inside the Coveo Cloud Query pipelines. For new websites, it can be a challenge to kick start these models immediately. If your site does not have enough data, then these models will continue to learn until there is enough data to provide the predictive analytics results. It is advisable for new website owners, and novice developers to seek professional Sitecore guidance from Sitecore support partners before deploying their Coveo ML. What are the Coveo features that have stolen every developer’s attention? Once the models are ready on the Coveo Cloud Organization, you can leverage their output in the Hive Framework of Coveo for Sitecore. The automatic relevance tuning feature is useful in reordering results on a Coveo search interface based on the popularity of the results. Enabling it on Coveo is easy thanks to the detailed guides and the help from the Sitecore partners online. Query Suggestions is one of the main features that has aided in the transformation of the platform into a user-first service. It provides a type-ahead experience for all users typing in the Coveo Search Box. It is a lot like Google Suggestions, except it takes into account the search history and preference of the users. The suggested content includes hints from successful queries from similar users. You can activate the Coveo Machine Learning Based Suggestions separately after installing Coveo for Sitecore. It is a critical function that can suggest content, articles, products and numerous other related contents to all users. Content Recommendations comes along with Coveo Machine Learning for Sitecore, so these recommendations have strong foundations in the behavior of past users. What has Coveo for Sitecore brought to the marketers? Coveo for Sitecore provides an entirely integrated experience for the Sitecore users. It unifies the customer interactions and your content to provide a highly customized and personalized experience for each website visitor. The presence of the machine learning features enables the high-quality of customer experience that contributes to excellent website performance and higher than usual conversion rates. 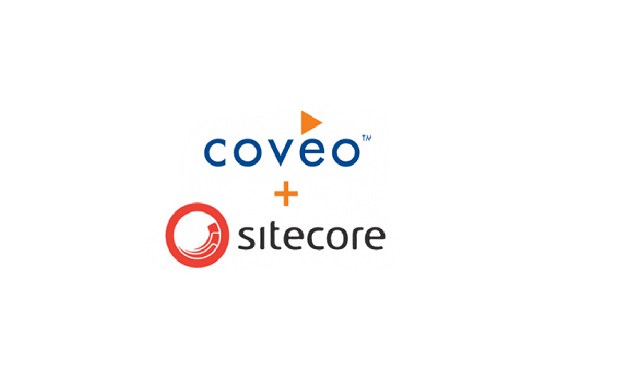 Coveo is a completely integrated solution for every Sitecore user right now. It enables marketers to index all content from the Sitecore Experience Platform. It allows the marketers of today deliver an Omni-channel experience to all users irrespective of their devices and operating software versions. Customers always share endless behavior information through innumerable channels and Coveo for Sitecore has found a way to streamline the use of this information influx to deliver relevant content in almost real-time.